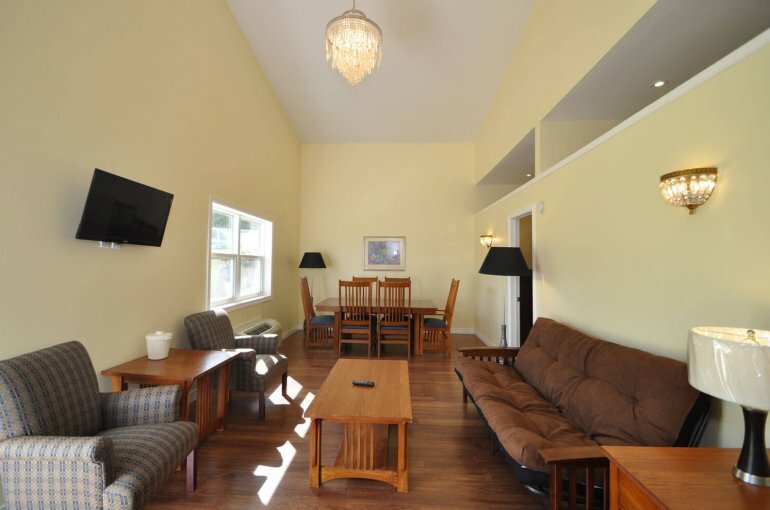 All cottages have full use of the Resort amenities including, heated in-ground pool, sandy beach, volleyball, horseshoe, recreation hall, fire pit, etc. 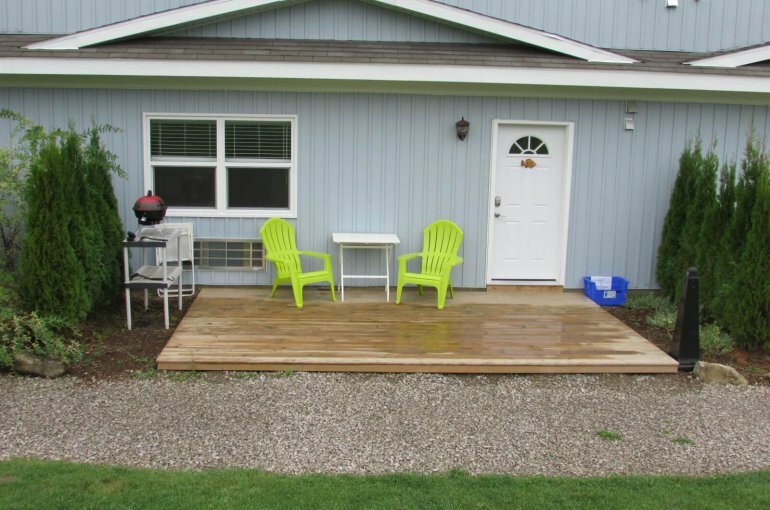 This cottage has 2 bedrooms (each with a queen bed), 1 – 4 piece bathroom with tub/shower, fully equipped kitchen, eating area, double futon pullout couch, cable TV, WiFi, private deck, small portable size propane BBQ (you need to buy the small green propane tanks). We supply the bed linens, one set of towels, all kitchen appliances (fridge, stove, microwave, toaster, coffee maker), cooking and eating utensils (pots and pans, plates, glasses, knives, forks, spoons). 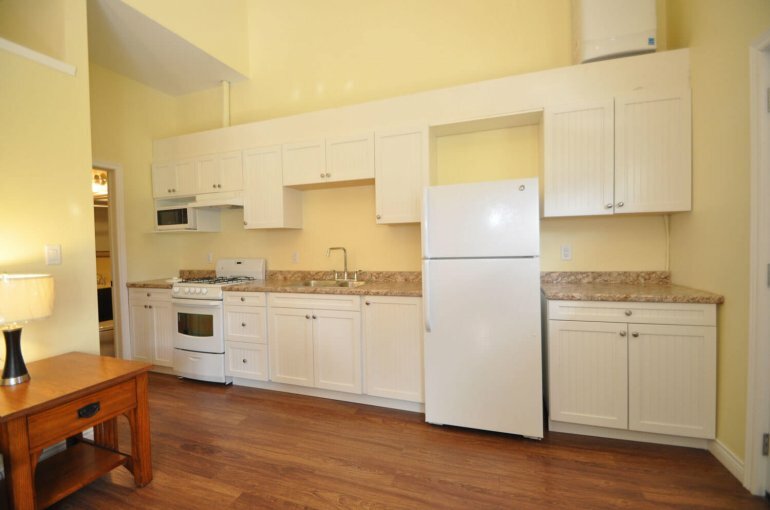 Does this unit have a hot tub? PLEASE WASH ALL DISHES AND COOKING UTENSILS AND PUT THEM AWAY - OR THERE WILL BE AN EXTRA $100 CHARGE FOR US TO DO IT! 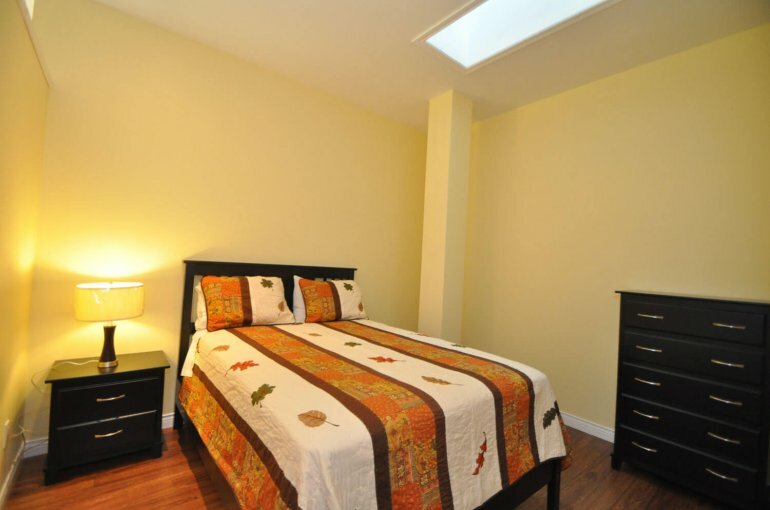 Check out our other cottages!